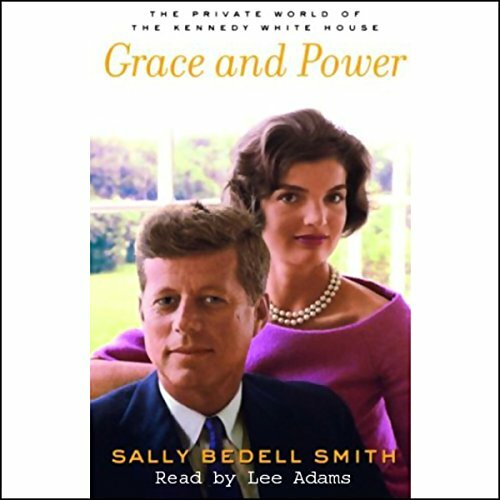 Showing results by narrator "Lee Adams"
In Grace and Power, New York Times best-selling author Sally Bedell Smith takes us inside the Kennedy White House with unparalleled access and insight. 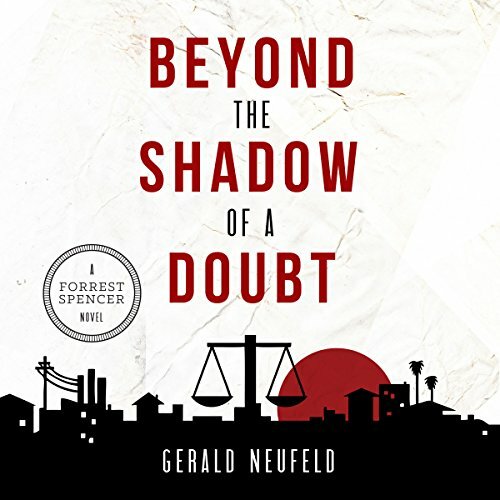 Having interviewed scores of Kennedy intimates, including many who have never spoken before, and drawing on letters and personal papers made available for the first time, Smith paints a richly detailed picture of the personal relationships behind the high purpose and poiltical drama of the 20th century's most storied presidency. 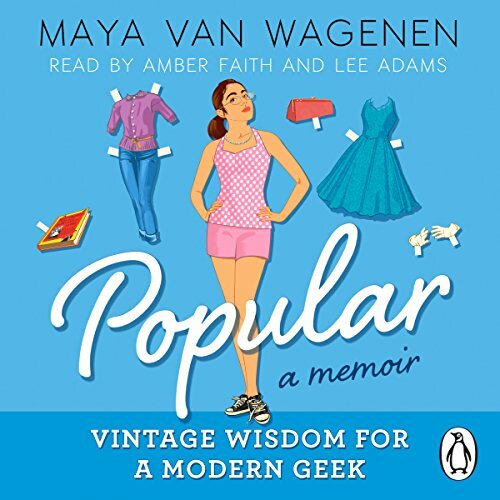 Stuck at the bottom of the social ladder at 'pretty much the lowest level of people at school who aren't paid to be here,' Maya Van Wagenen decided to begin a unique social experiment: Spend the school year following a 1950s popularity guide, written by former teen model Betty Cornell. 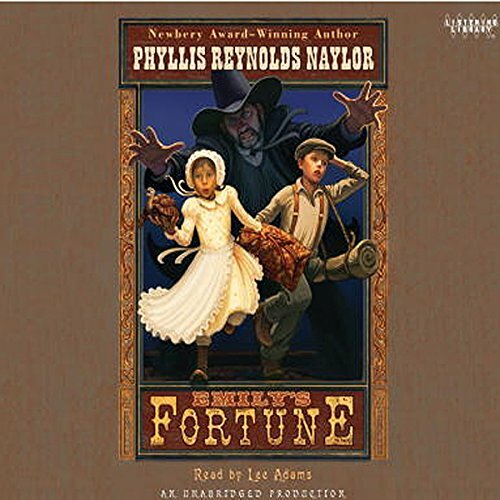 Can curlers, girdles, Vaseline, and a strand of pearls help Maya on her quest to be popular? The real-life results are painful, funny, and include a wonderful and unexpected surprise - meeting and befriending Betty Cornell herself. 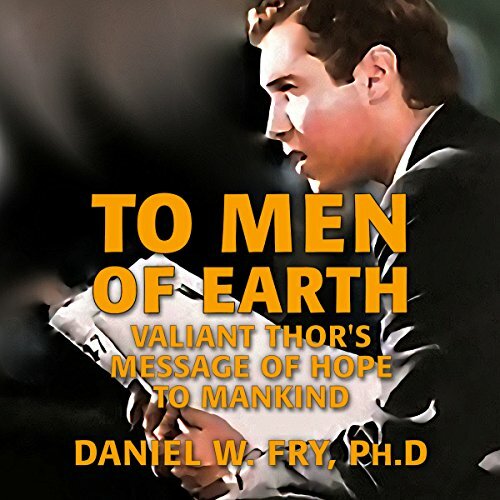 This is one of several books that the Venusian sage, Valiant Thor (also known as "The Stranger at the Pentagon") dictated to human writers, in an effort to "speed up" mankind's intellectual development. 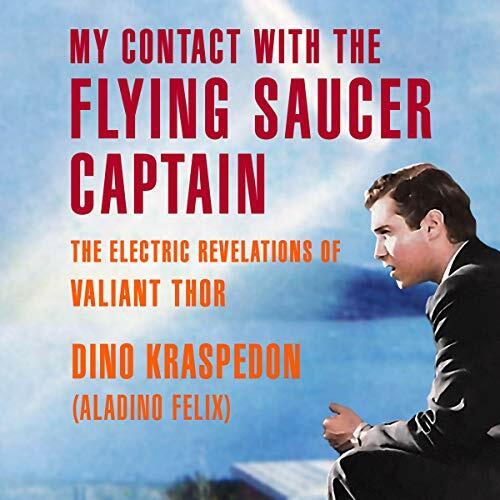 Recounting in detail how flying saucers actually work and are powered and how they overcome the forces of gravity, this book details procedures and technologies that are still in use today in the aerospace industry. Dr. Daniel Fry, an engineer in charge of the installation of instruments for missile control and guidance at White Sands Proving Ground near Las Cruces, New Mexico, was whisked away on an 8,000-mile flying saucer ride from White Sands to New York City and back. 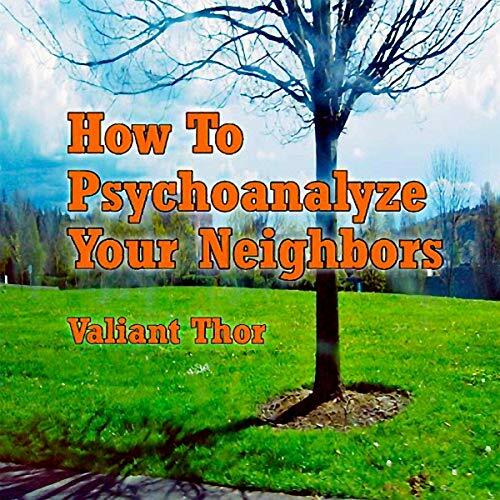 Thus begins his instruction by the illustrious Venusian thinker, Commander Valiant Thor, who wanted everyone on Earth to understand the truth about our existence and how we can spiritually profit from the beneficence of extraterrestrial contact. 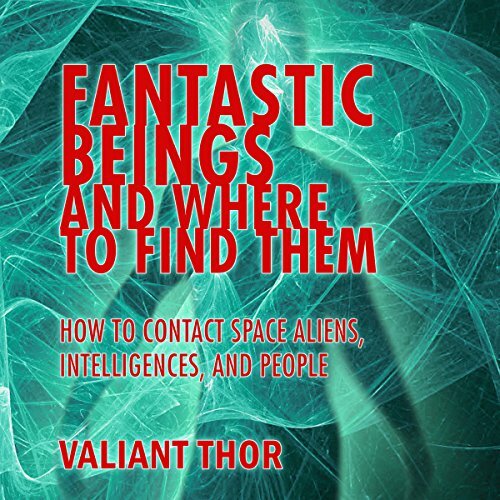 Famous Venusian thinker and time traveler Valiant Thor (also known as the "Stranger at the Pentagon"), discusses the best way to contact Space People like himself. Written just after his escape from the Pentagon, Thor speaks directly to today's 21st-century spiritual searcher. 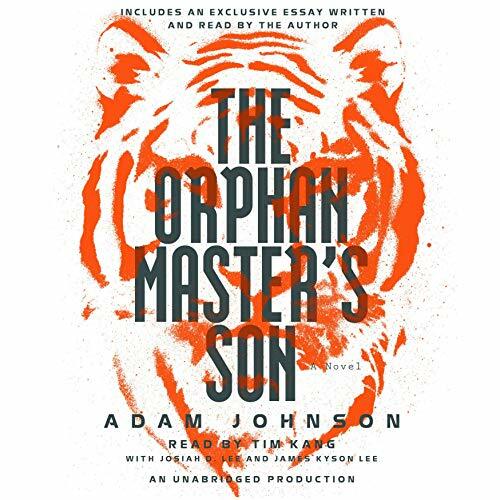 A must-have for anyone wanting to understand and communicate with the Space Brothers.